For an immediate access, everywhere, to light, WIFI, cold and drinking water. A world to illuminate ! For example, only 15% of the African population has access to electricity while 93% owns a mobile phone. A durable solution giving access to light, cell phone charging at home, internet access and a fridge. SOLARPLEXUS, a start-up with an innovative concept benefiting from renewable energy experts. 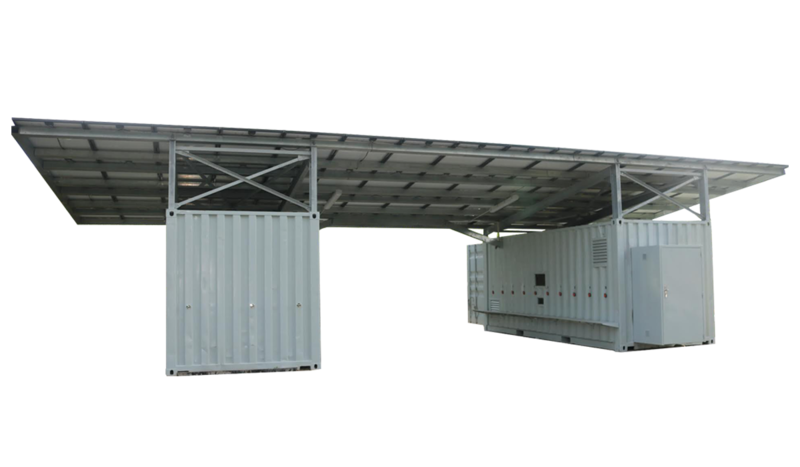 The SP-40 mobile unit is a mobile, compact, easily mountable and removable solution, allowing 240 homes (per unit) of isolated and unconnected areas, to have access to light, to recharge mobile phones and small technologies, to a fridge and to a WIFI network in the area of ​​the unit. Discover the Unit SP-40 in this teaser. A more detailed video is available on " The SP-40 Mobile Unit" page. 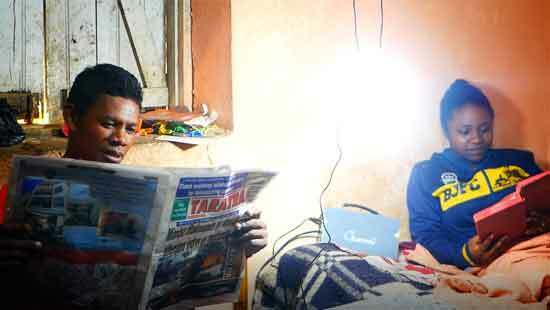 Everyone can have access to energy Simply, Quickly & Affordably. Copyrights © 2014 All Rights Reserved by SolarPlexus Inc.